Maytag Appliance Spare Parts - Washing Machines, Fridges etc. Genuine. Maytag spare parts – why you need to be very careful what you buy. Ask yourself why you bought your Maytag appliance in the first place – was it because it was the cheapest brand on the market? No. Most likely you bought a Maytag because you place a high value on Quality. And you chose well. Maytag have roots in commercial laundry, and their products are undoubtedly some of the most robust and reliable machines available – built the way they used to make them. Maytag is a brand owned by the Whirlpool corporation. Most of their appliances are built in America, and built well. So our advice is – don’t risk it. Put a Maytag part in your Maytag appliance. And the only way to guarantee you’re doing that is to buy from a trusted Maytag Parts Distributor. 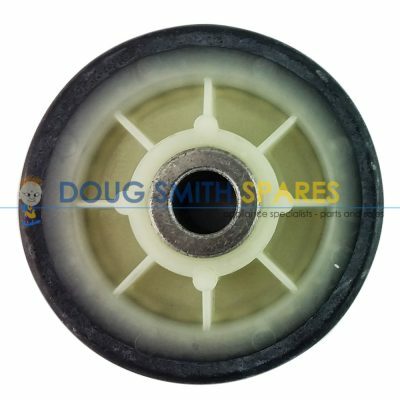 Doug Smith Spares supplies the full range of Maytag spare parts. 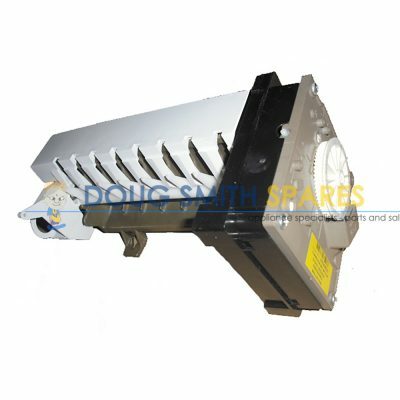 We hold large stock holdings and have arguably the best variety of Maytag Spare parts in our warehouse of any independent Maytag spare parts distributor in Australia. Whether its Maytag Commercial, Laundry Washing Machines, or the Domestic range of Maytag Appliances, we have the full range. 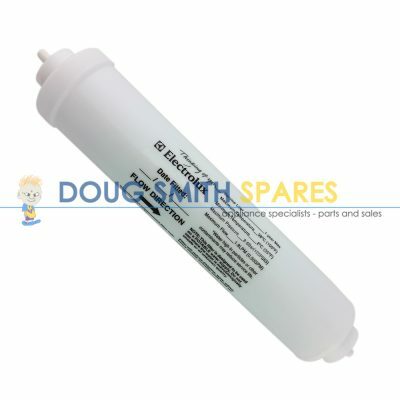 Maytag dishwasher spare parts including cutlery baskets, rollers, racks inlet hoses, circuit boards, drain hoses and door latches. 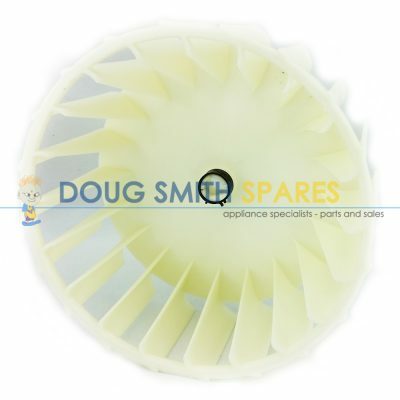 If you have a Maytag stove, Oven, Cooktop, Microwave, Fridge or Dishwasher in your kitchen, or a Maytag Commercial Washing machine, Maytag dryer or Maytag Heavy Duty domestic washing machine in your laundry, and you require Genuine Maytag spare parts, we can help you. We also offer Australia wide delivery, so why not pick up the phone or drop us an email and solve your Maytag Spare parts problem today.